Really can’t find the remote this time? 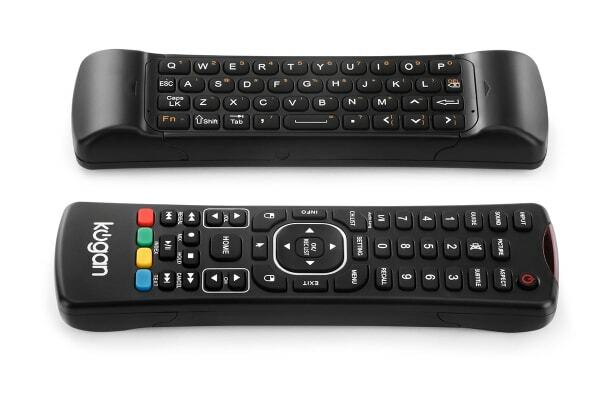 We’ve got your back with the Kogan Smart TV Remote Control. 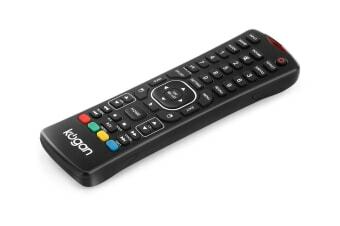 The Kogan Smart TV Remote Control is your ideal replacement remote for Agora Smart TVs. Don’t have an Agora TV? No worries! 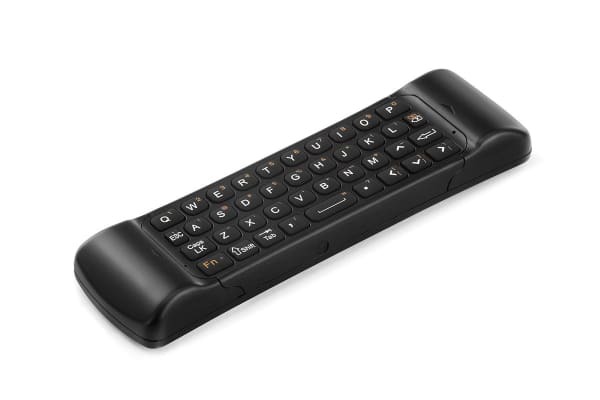 Both the air mouse and the keyboard functions can be used on other smart TVs or computers to easily search, browse and control your favourite apps.